Late last year, more than 500 backers raised $29,000 to bring “America’s First Foodie” to life. Producer Kathleen Squires spoke to Through the Cracks about the documentary. Through the Cracks: Who is James Beard and why did you feel it was important to make a film about him? Through the Cracks: Why did you chose to crowdfund this project, especially with the potential risk of not meeting your goal and not having the film ever come to fruition due to a failed campaign? Squires: We chose to crowdfund for the initial stages of our film because it was the fastest, most efficient way to raise funds in order to get started while waiting for sponsorships to come through. Filmmaking can be a “Catch-22” situation, in which production partners and sponsors usually want to see some footage before they commit to funding; yet filmmakers need funds in order to begin production to provide those partners with the footage. Through the Cracks: Can you talk about the support you’ve received from this campaign? What was the secret to meeting your goal? Squires: We were amazed by the support we received from participants, friends, family and food lovers from all over. 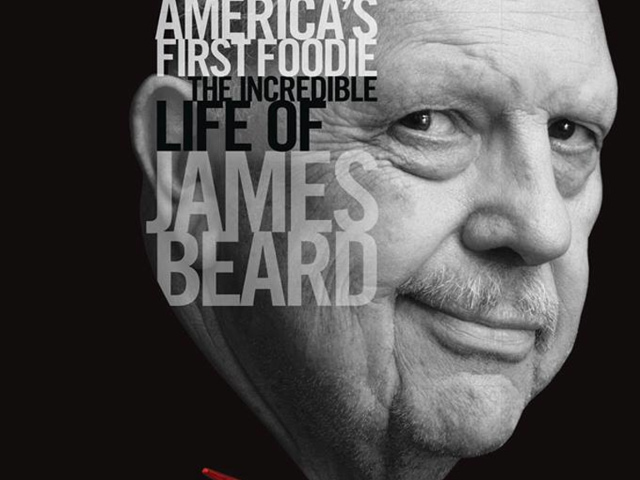 The interest from the public in learning about the life of James Beard has proved tremendously inspiring for us. The secret to meeting our goal, I feel, was making sure to reach out to a relevant audience—which means the food industry, food media and food lovers. 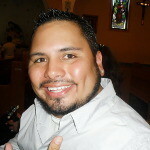 Through the Cracks: Was this your first crowdfunding campaign? What did you learn from it? Would you choose to crowdfund future projects? Squires: Yes, this was our first crowdfunding campaign. We learned that it is important to keep our goals realistic. No matter how many people may cite that a potato salad raised $50,000, that is a fluke that in all likeliness will not happen to you. So having an appropriate, reachable goal was key. Also, when crowdfunding, it was important to devote time to promoting the campaign. There is a lot out there now and it is easy for a campaign to get “lost in the sauce,” so to speak. It’s important to make your campaign stand out. And again, promoting to and reaching out to a targeted audience is essential. Through the Cracks: Let’s get back to the film. Where are you at in the production process and where can people view the film once it’s released? Squires: We are currently wading through the editing process. (So much great material, so little time!). We expect the film to be complete in Spring 2016, when it will be making the rounds on the film festival circuit and food festival circuit. We are currently negotiating a theatrical release. The most exciting news is that the film will be broadcast on PBS’s “American Masters” (air date TBD). Through the Cracks: The title of the film is “America’s First Foodie: The Incredible Life of James Beard,” What made Beard’s life so incredible? Squires: Beard’s life was incredible for many reasons. He wrote two dozen cookbooks; countless magazine articles; he promoted American cuisine and ingredients during a time when the country was turning to “fast-and-easy” convenience foods and processed foods. He was a pioneer in food television, not only for his own show but for introducing people like Julia Child to the American food scene. Also, Beard was an openly gay man during a time when homosexuality was absolutely taboo in the U.S.